Green PET bottles made from recycled materials. Plastics recycling. Human hands put bottles in order. Modern Technology. hd00:09Clean bottles move along the conveyor to fill them with champagne at the factory of champagne wines, close-up. Ambient sound at clip. hd00:141920x1080 25 Fps. Very Nice Electronics Repair Soldering Circuit Boards Remove Video. 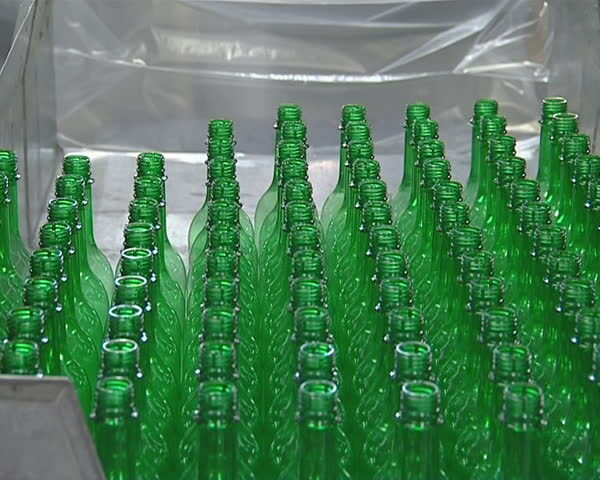 hd00:20Bottles of green color move along the conveyor at a factory of champagne wines, close-up. Champagne Manufactory. hd00:23Beer or soda drinks factory. Production automated conveyor. 4k00:10Production of pharmaceuticals and drugs, large number of capsules, green tablets on the conveyor, automated production line.